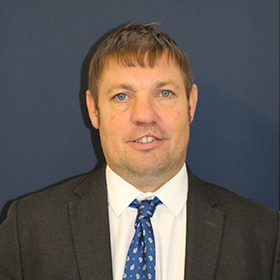 Paul is an experienced school leader with 22 years experience in the UK secondary school system. As Deputy Headteacher at The Clere School, he has taken responsibility for leading the transformation of a curriculum that is highly academic, decidedly challenging and uniquely personalised. Academically, Paul writes mostly about social mobility in the British state education system, particularly the challenges facing children from low-income families. He is a huge fan of Martin Robinson’s ‘Trivium21C’ curriculum design concept and loves few things more than a day or two away at an education conference. Paul holds a Masters Degree in Educational Leadership.